There’s a better-sized scan here. 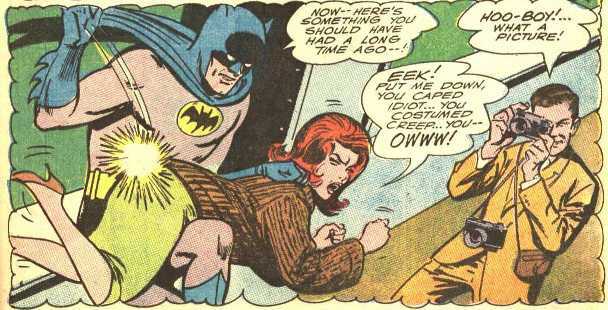 that whole kryptonite thing probably helps when you are spanking…wait…err..that’s superman! I’m getting my superhero spankings all messed up! top-notch image post — thank you !